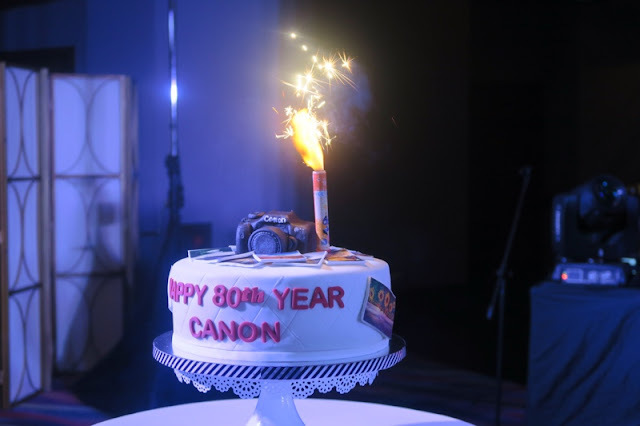 Making its mark with decades of experience in digital imaging in line with the latest advancements in technology, Canon continues to be the leading service provider of digital imaging solutions around the world as it celebrates its 80th birthday as a company. 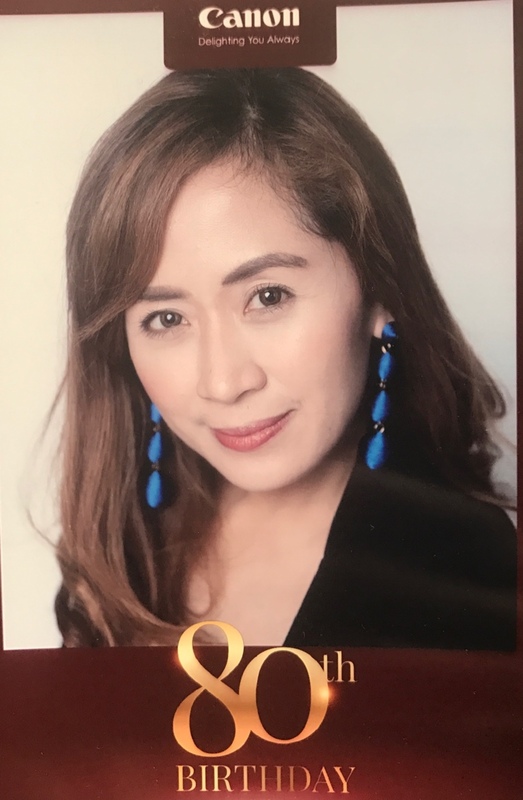 Reaching this milestone has encouraged the company to push further and continue to innovate, and cultivate creative ways of bringing delight to their customers. Canon Marketing (Philippines), Inc. (CMPI) lives out this initiative and celebrates the success of Canon by launching a line up of exciting and highly anticipated events that will give Filipinos even more reasons to smile. The comeback of the much-awaited Canon PhotoMarathon that is set to happen on October 21, 2017. 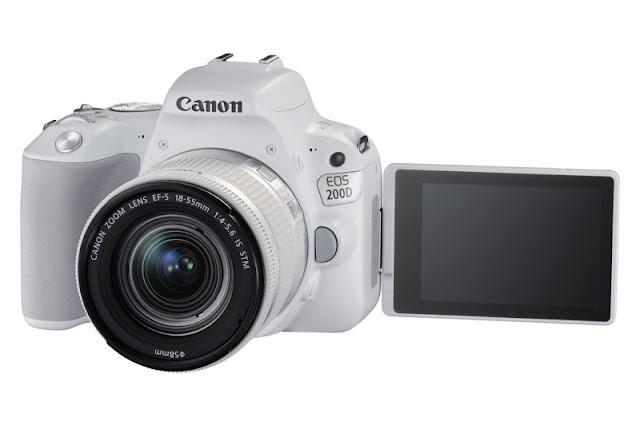 A highly-anticipated photo competition that challenges participants to “create photographic masterpieces in line with assigned themes under time pressure,” this competition is posed to be bigger and better as it extends to more users of different Canon camera types ranging from entry level point-and-shoot, mirrorless category, up to the EOS line. Participants can join simply by registering their Canon cameras through the Canon Imagenation Philippines website or the Canon Red App, filling out the contact information, and paying a participation fee of PHP 500. Registration runs from September 8 to October 9, 2017. A Technology & Solutions Expo, Leadership & Productivity Workshops, and strengthened on-going government partnerships are already in place in line with Canon’s efforts to help different industries streamline processes and improve productivity in the workplace. The company believes that making businesses and its operations simpler could bring more delight to customers, thus, it continues to aggressively impart this idea with its partners in these ways. 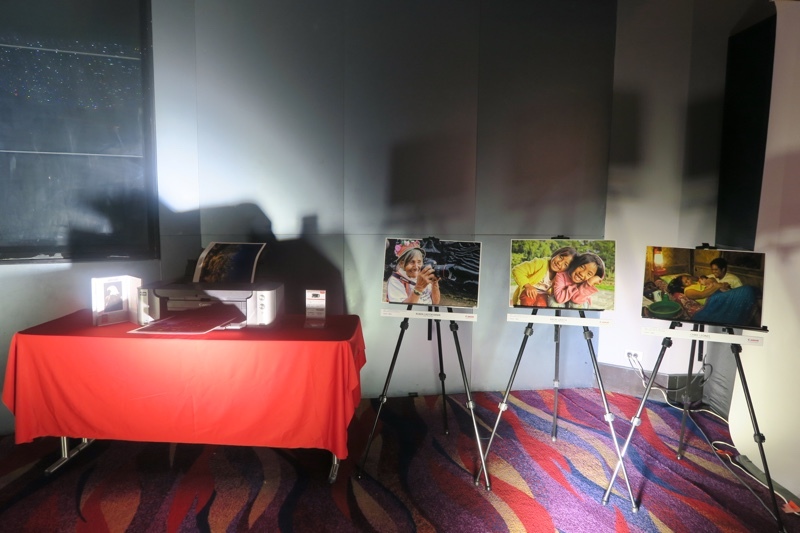 Recognizing the emerging number of Filipino photography enthusiasts and hobbyists who aspire to hone their craft and be able to capture memorable smiles and experiences, Canon will conduct a series of Thematic Workshops for them that target specific areas of interest such as food, fashion & beauty, art, and landscape photography. 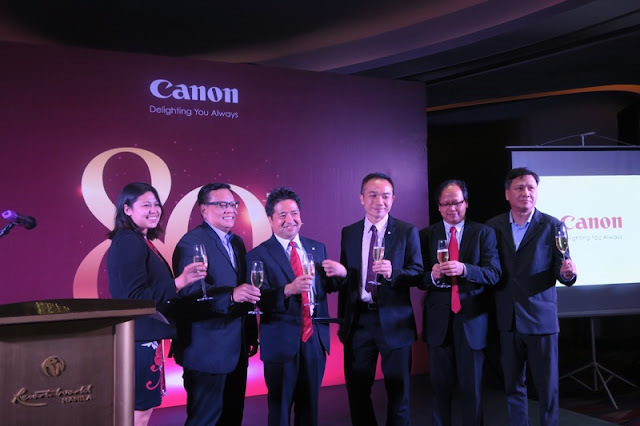 Filipinos are in for insightful experiences as Canon partners with photography professionals, ambassadors and influencers, and camera clubs to impart their knowledge in these exclusive activities. 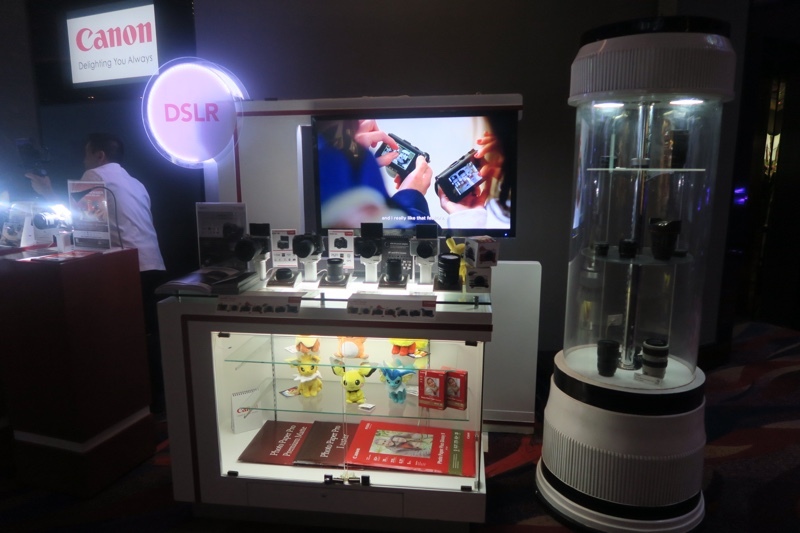 Lastly, Canon adds two new powerful cameras in its product line that can perfectly up the game of beginners and enthusiasts in photography. 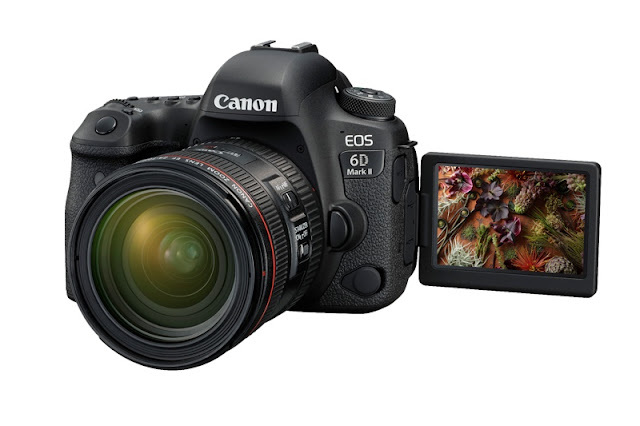 The new Canon 6D Mark II is an addition to the EOS 6D line that is the lightest in the Canon EOS full-frame DSLR line. It is equipped with top-of-the-line technology that produces clearer images even under low light conditions and creates an impressive background blur effect for subjects moving in optimum speed. Meanwhile, the new Canon 200D is a beginner’s alternative, which, while considered an entry-level camera, it is already equipped with hi-tech features including increased background blur capabilities for shooting moving subjects, Bluetooth functions to upload and transfer on-the-go, and a Vari-angle touch screen LCD monitor that allows users to experiment with different compositions to shoot in different angles. 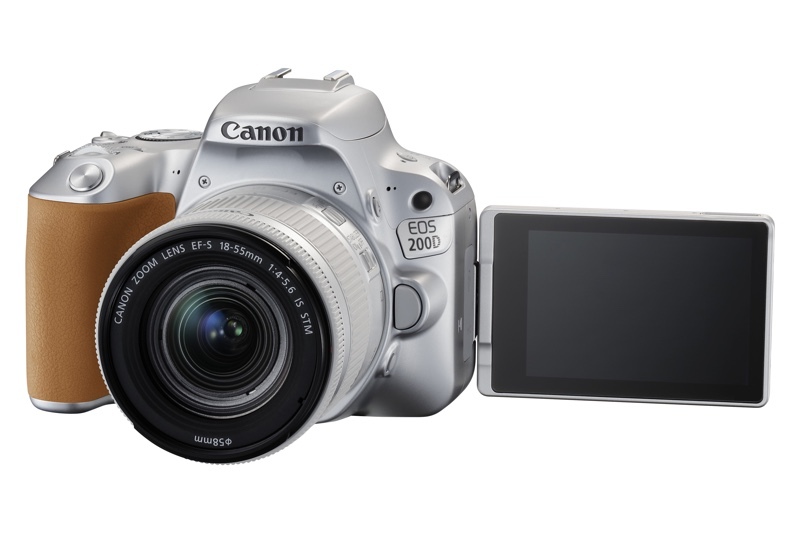 It is lightweight, compact, and stylish too! “We are excited to share all these things with our Filipino customers as we continue to help them celebrate their passions, hone their skills, improve their lives at the capacity of our Canon technology—ultimately carrying out our mission of bringing them delight all the time,” adds Mr. Ozawa. 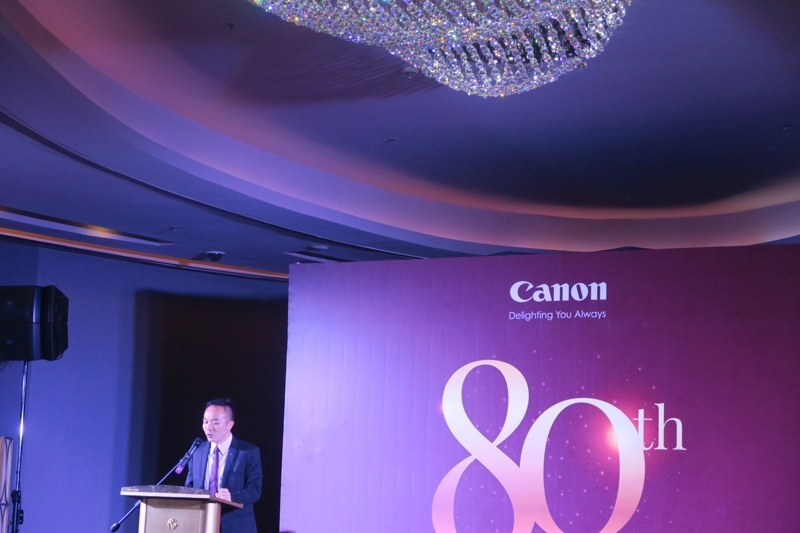 A handful of exciting activities await Filipinos in celebration of Canon’s 80th birthday. 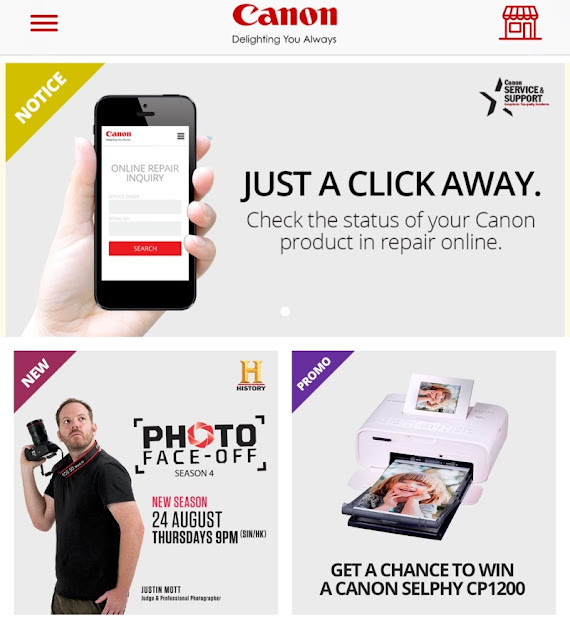 Be updated by being part of the Canon community by downloading and installing the Canon Red App on mobile phones, which is available in Google Play and Apple App store.